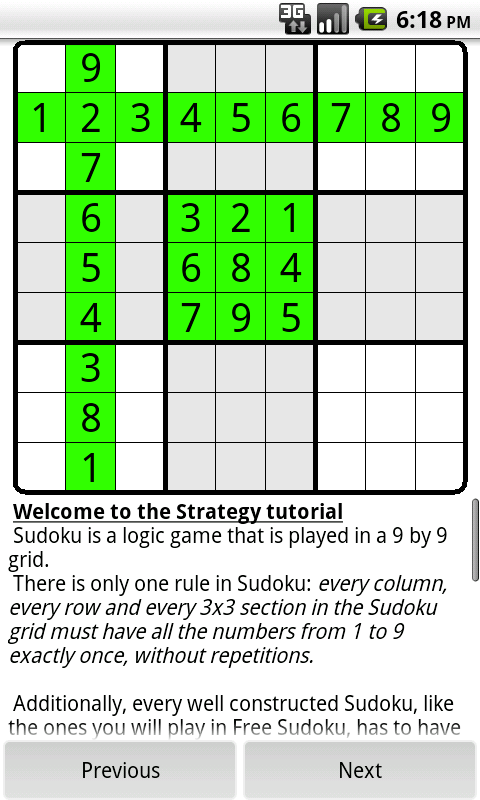 Wellcome to the Free Sudoku Site. 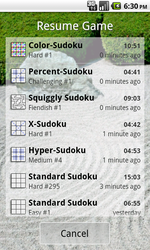 The most popular Sudoku game on the Market has been polished to perfection. 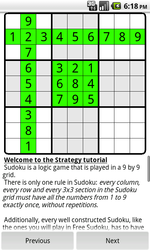 The Free Sudoku extension includes 15000 new puzzles, App to SD, a new Sudoku Strategy Tutorial, which will help you learn how to solve from the easiest puzzles for beginners to the Fiendish puzzles for advanced users. Finally, the Interface has also been enhanced, solving a popular demand... now you can enter pencil marks with just one digit. 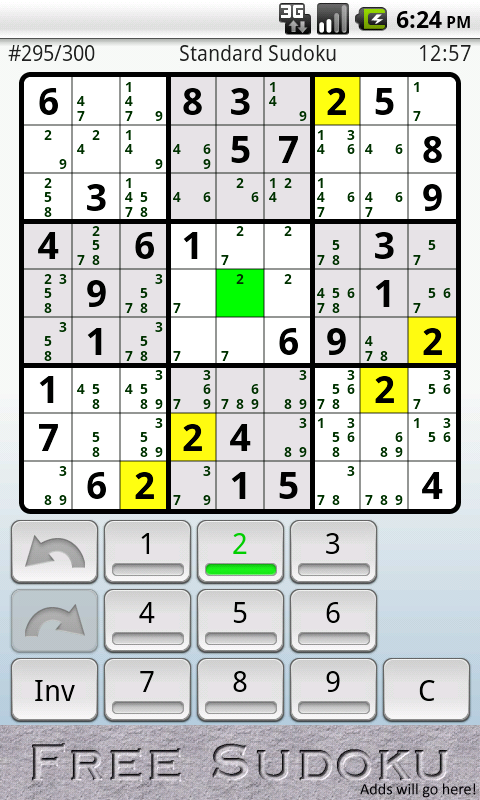 Something all many advanced users requested in previous versions of this awesome game. 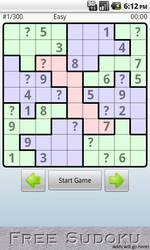 This game is completely free, and will eventually be supported by unobtrusive adds. 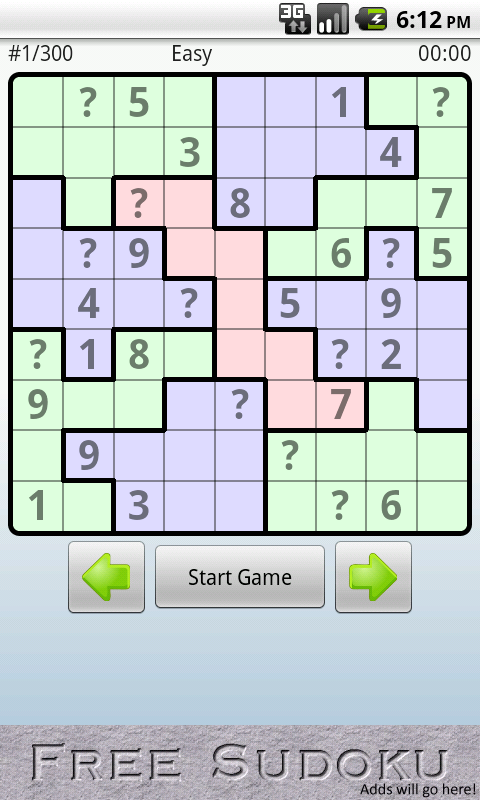 The application can be downloaded for free from the Android Market. Hope you like it; please rate us if you do! 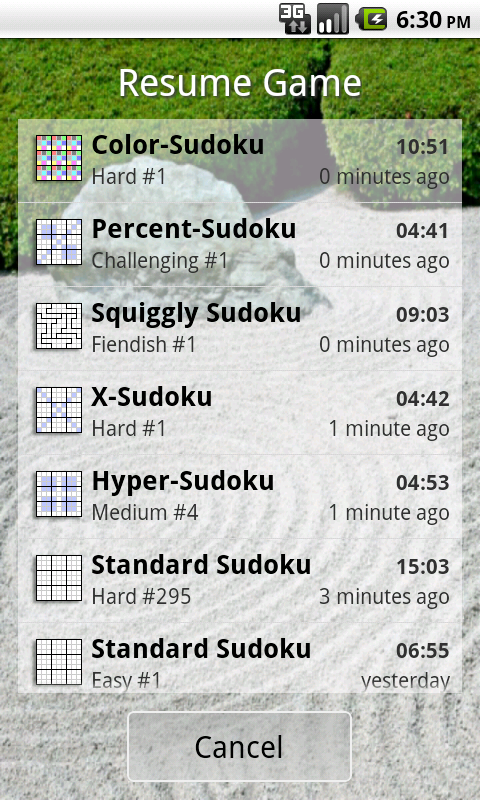 Please contact us a coolandroidappzfre@gmail.com if you need a copy of this program conveyed to you.